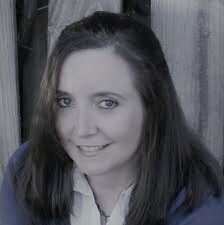 Today, I have a dark fantasy in our book spotlight! 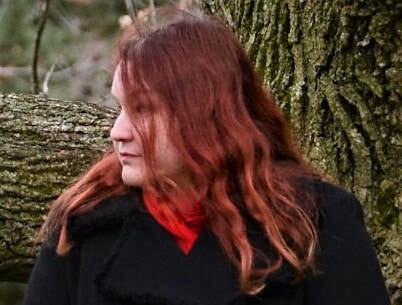 Check out Love Lies Bleeding (and short story Blood Magic), learn about author Aspasia S. Bissas--and enter for a chance to win a prize in the book tour giveaway at the end of this post. 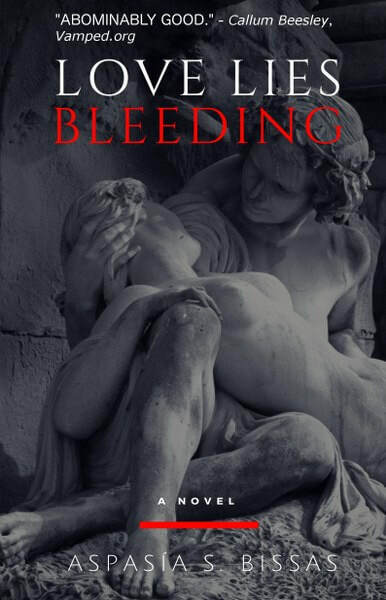 Thank you :) The photo on Love Lies Bleeding's cover is of the Medici Fountain in the Jardin du Luxembourg in Paris. You can see the top part of the fountain on the book's back cover. Good luck on the giveaway! 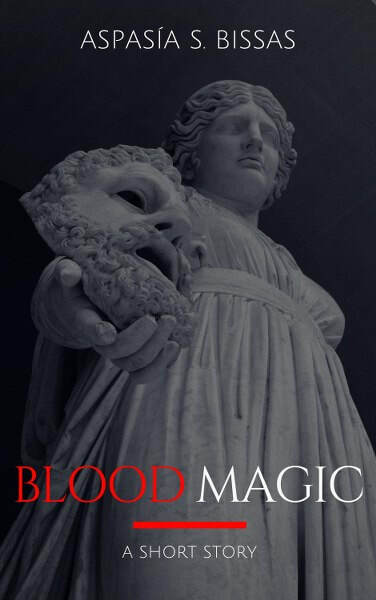 I like the cover for Love Lies Bleeding best, but Blood Magic sounds like a great read too! Thank you :) Make sure you get your free copy of Blood Magic here: https://www.smashwords.com/books/view/816146 (or at most other online booksellers). You can also get a free preview of Love Lies Bleeding. Enjoy, and good luck on the giveaway!